Now this is what we call a summer! To celebrate some truly glorious weather we have chosen something very special, a little summertime treat if you will, and an outstanding everyday white which will suit all budgets, occasions and company! Enjoy! The Languedoc region in the south of France would not be the first place you’d think of to find a wonderfully crisp and refreshing white, but that is exactly what you get with Picpoul de Pinet. 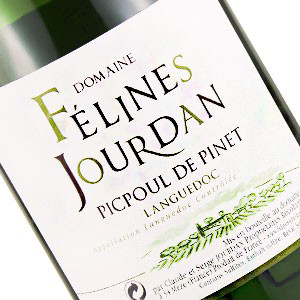 Produced from a grape of the same name- Picpoul- this is sometimes referred to as this generation’s Muscadet, and it’s pretty easy to see why. These are not massively complex, multi-layered wines; these are simple, fresh, racy wines with lovely citrus acidity and a refreshing dryness. It is perfect with simple seafood- think oysters, mussels etc. Best served with sunshine! Feel like treating yourself? Go ahead, you probably deserve it! Champagne Taittinger is one of the very last of the family run Grand Marque Champagne houses, and also one of the very best. Their reputation is based an outstanding range of Chardonnay dominated wines, from the NV all the way to the utterly sublime Comtes de Champagne – one of my all time favourite wines! They are also the official Champagne of a little football competition happening right now in Brazil or somewhere, so the new look bottle is emblazoned with 3d holograms of footballs and trophies. But it’s what’s inside the bottle that really counts. Because of the higher proportion of Chardonnay (40% with the two Pinots making the other 60%) this wine is all about elegance, freshness and finesse. 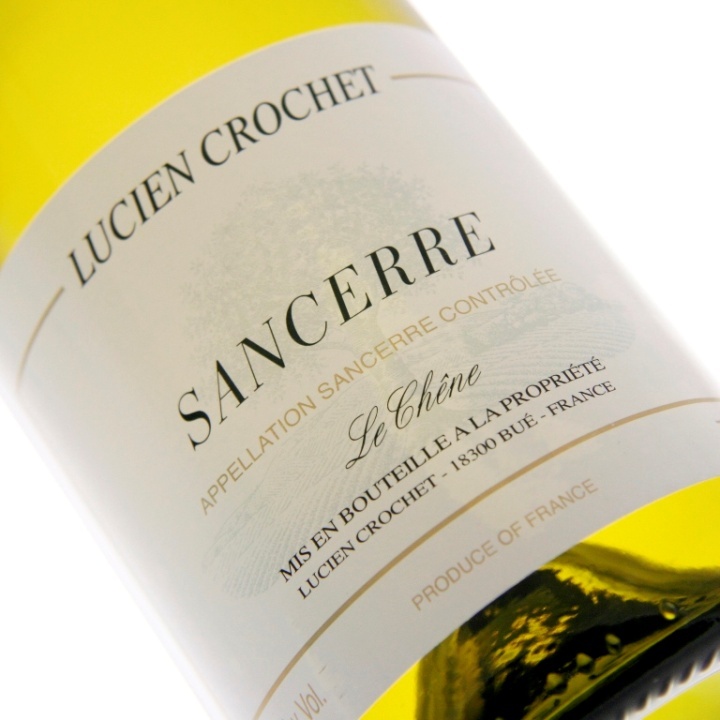 The nose delivers white peach and flowers, with just a touch of toasty brioche. The palate shows more apple, lovely citrus acidity and a lightly toasty finish. Champagne may not be an everyday drink, but a day like this deserves it. 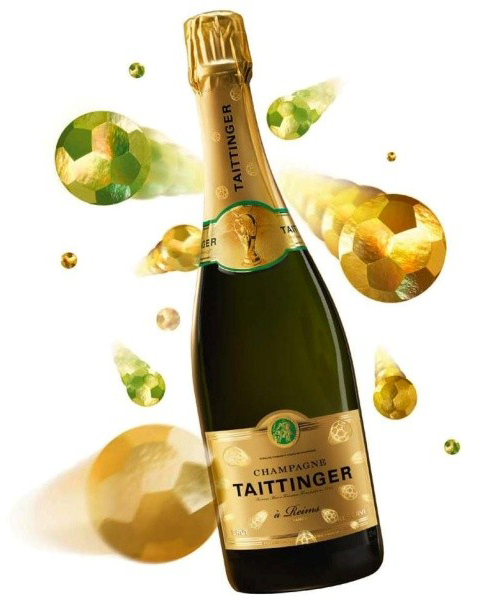 A day like this deserves Taittinger.